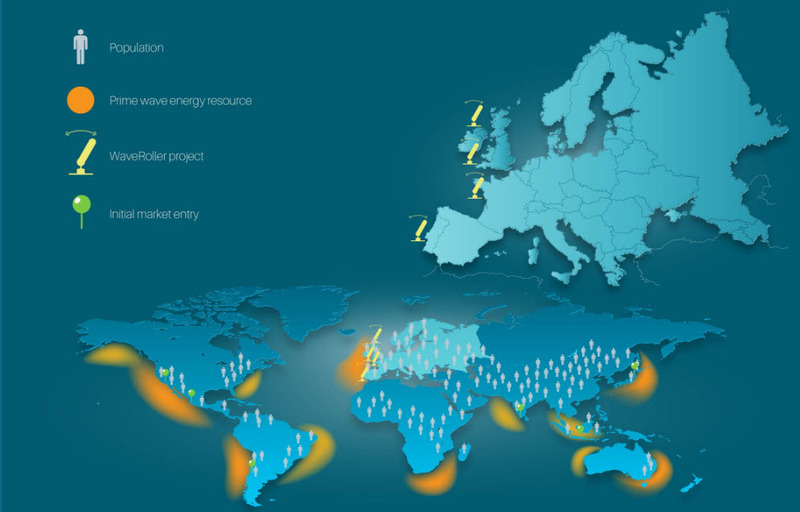 According to scientists, the global potential of wave energy is more than 500 GW of renewable energy. 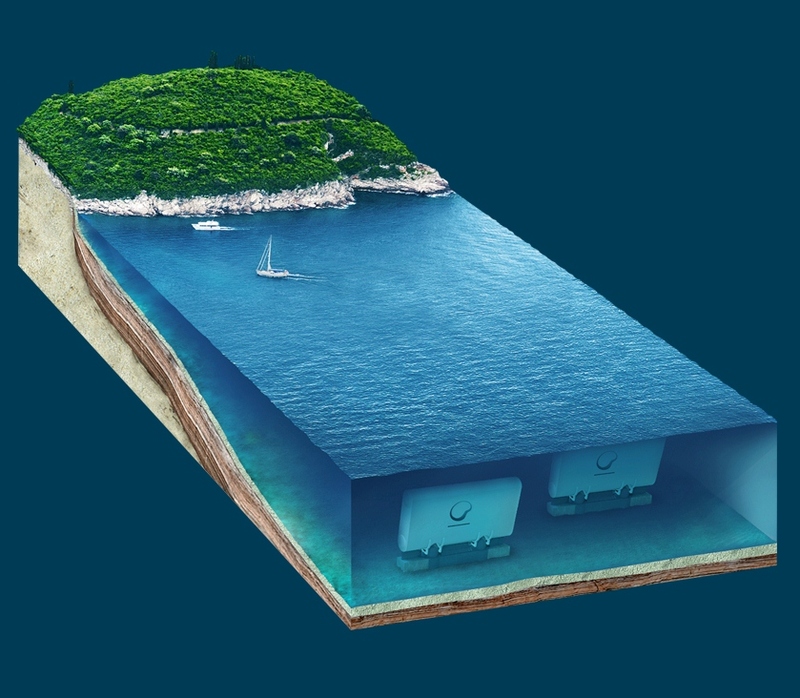 Today, wave energy is being developed so that within a few decades it will represent 10% of global energy supply. The current global installed capacity of wind is 360 GW, and solar power is 150 GW. A new technology known as WaveRoller, from AW-Energy, is expected to be installed in Portugal to make a 180 MW wave energy plant. The idea for WaveRoller came from professional diver Rauno Koivusaari who was exploring a shipwreck in the Baltic Sea when he was nearly hit by a bulkhead door which was being pushed back and forth by underwater waves or currents. According to Koivussaari, many underwater divers have noticed this type of phenomena but he and colleagues set about designing the WaveRoller to capture the kinetic energy of waves using a “bottom-mounted moving wing.” With that movement, electricity is generated using traditional techniques. WaveRoller farms or arrays are planned, and AW-Energy has been identifying sites around the world that would be ideal for the new technology. 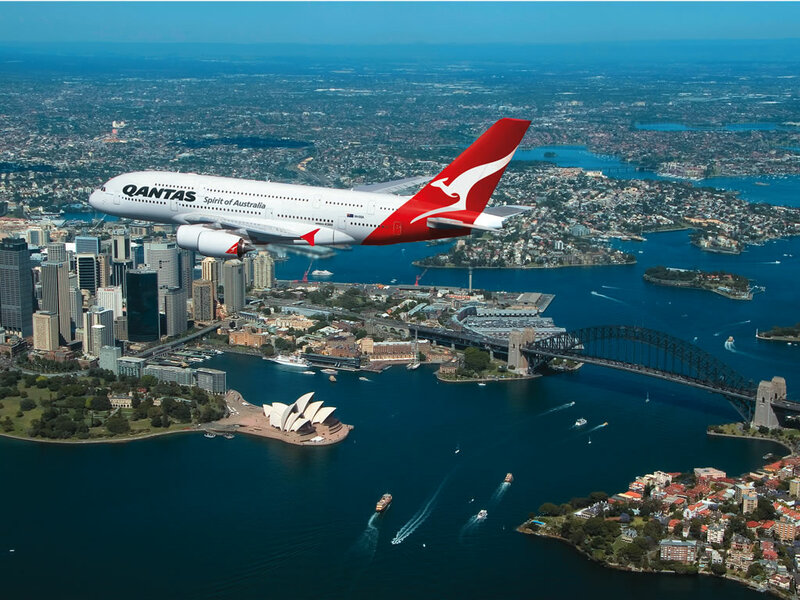 The company is also looking for reliable partners and investors. WaveRollers will be installed both nearshore and offshore and be monitored remotely using control systems and sensors. The following video shows the WaveRoller in action. 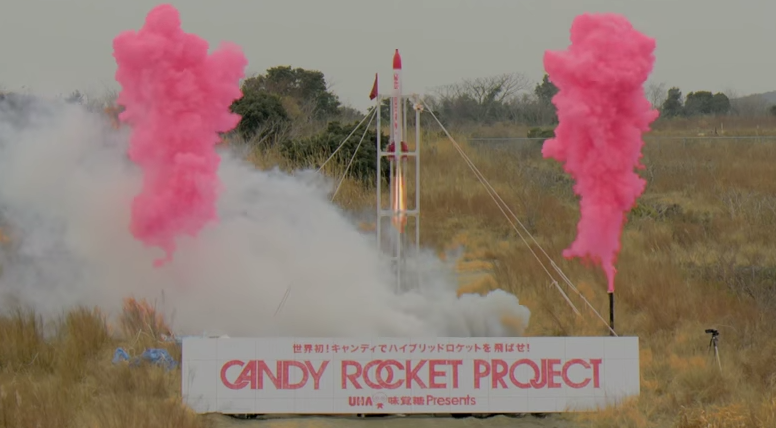 Japanese Sweets Maker UHA Mikakuto Creates Soft Candy-Powered Rocket!